I’m not really a maker of toys, but I have made them in the past, usually as a gift for a new family member or just for fun, but this year’s Gift A-long has really opened my eyes to some incredible designs and I thought I’d share them with you. 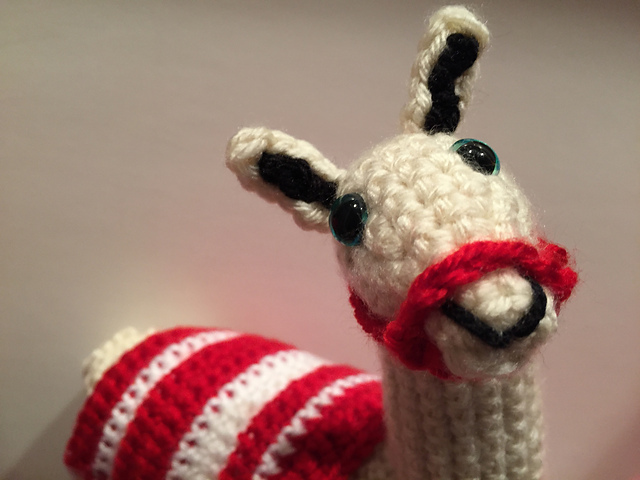 I couldn’t resist this cute Llama, look at that adorable little face. 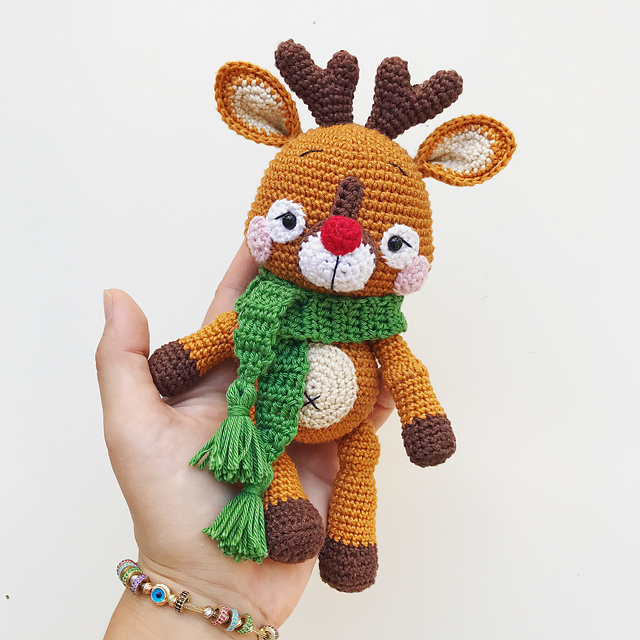 This one is crocheted and uses simple stitches, it looks like a quick make and you could customize the colours to suit the recipient. 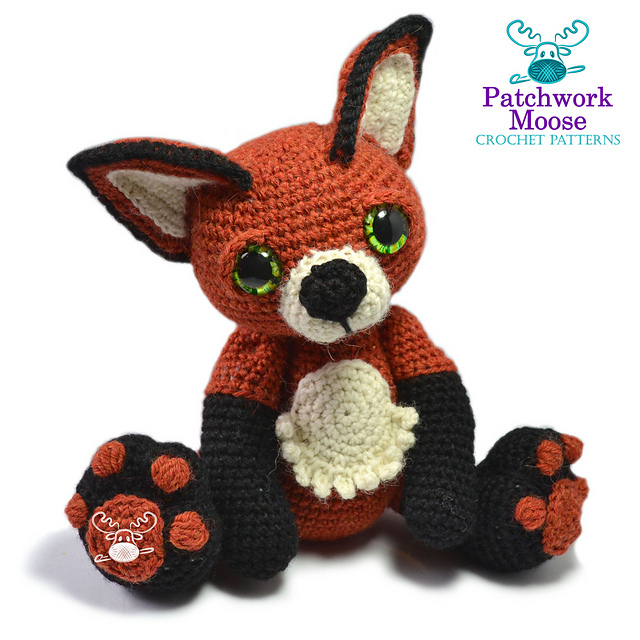 I love this cute little fox and the designer has an amazing range of toy patterns to choose from, it was hard to single out Hartley the Fox, but as I’ve seen so many Fox cushions and mugs this Autumn/Winter season, it had to be him. 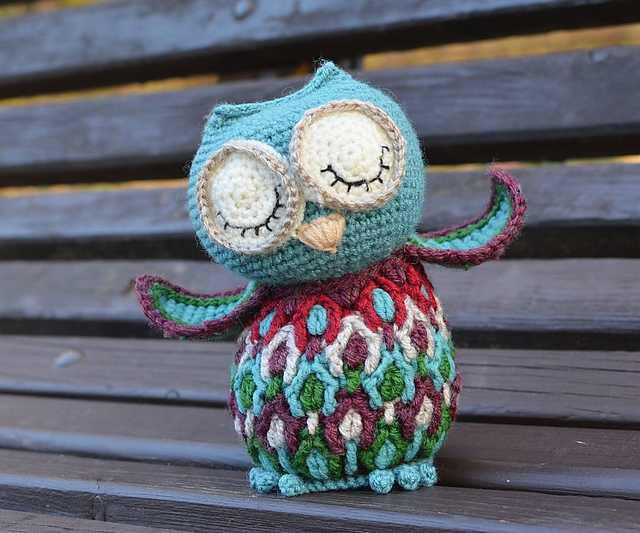 All the stitches are explained in a very comprehensive pattern, with plenty of help. As well as making a very sweet toy, I can see this one being a favourited Christmas Decoration in our house and being pride of place every year. I love the little antlers and the sweet expression on his/her face. My niece, Meghan, loves giraffes and she would go ga-ga over this pattern. I love the outfits and the felted mane, really pretty details and a comprehensive pattern to take you through every stage of the process. 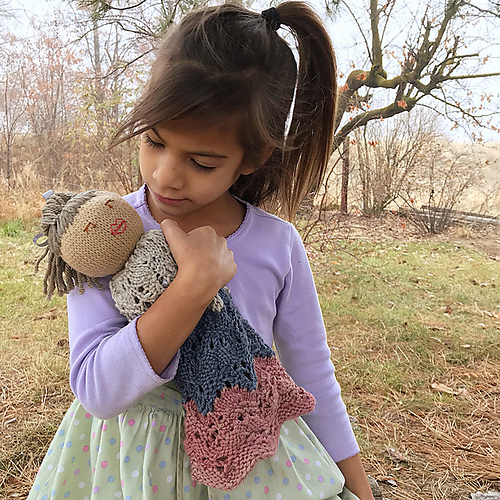 It’s been a long time since I made dolls clothes but this little ensemble did catch my eye with pretty cable details that any little girl would love. I love this little Hobgoblin, his fearsome teeth and beady eyes, great fun. this sweet little doll has two heads, one awake and one asleep featuring pretty embroidery and a lace dress. Ideal for keeping little ones quiet or for cuddling to sleep. 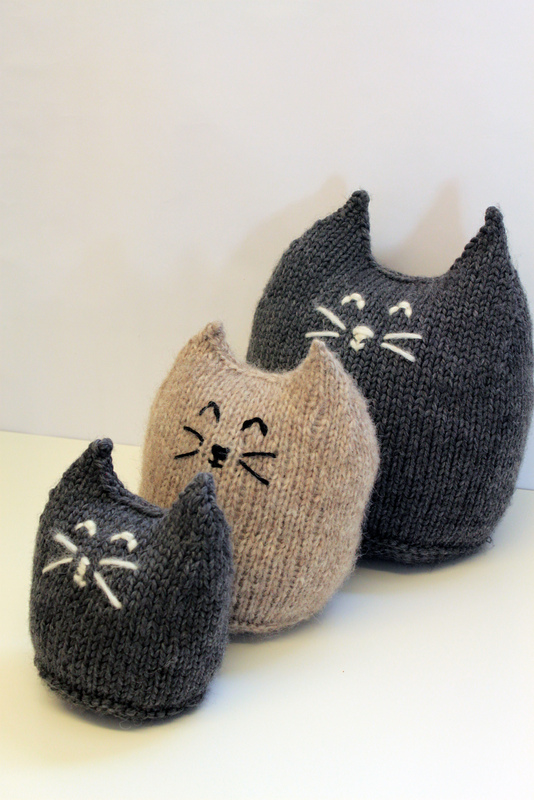 Cute, cuddly and quick to make, this is a nice easy knit and who wouldn’t want a house full of kitties? I love this sweet little pup with his cute outfit, bag, jacket and floppy ears. This looks like a quick and interesting knit. 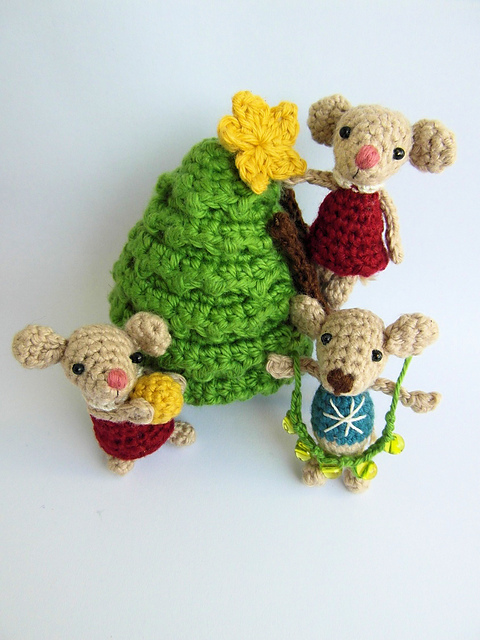 More crochet and with it being so close to Christmas I had to include them. The little tree lights and decorations are the perfect finishing touches. 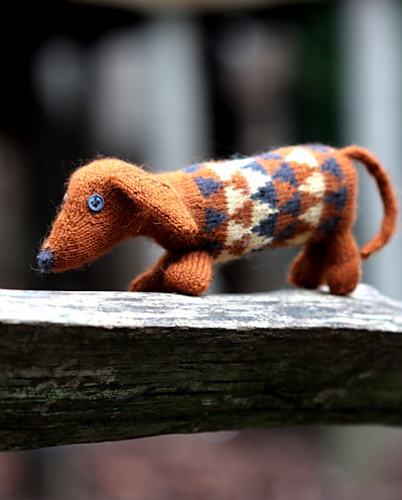 This is alwas popular in the gift along and I love seeing the colours chosen for both the dog and the colourwork pattern. This one might take a little extra effort with it’s overlay crochet details but look at the wonderful colours and textures? It’s worth every minute you spend on it. 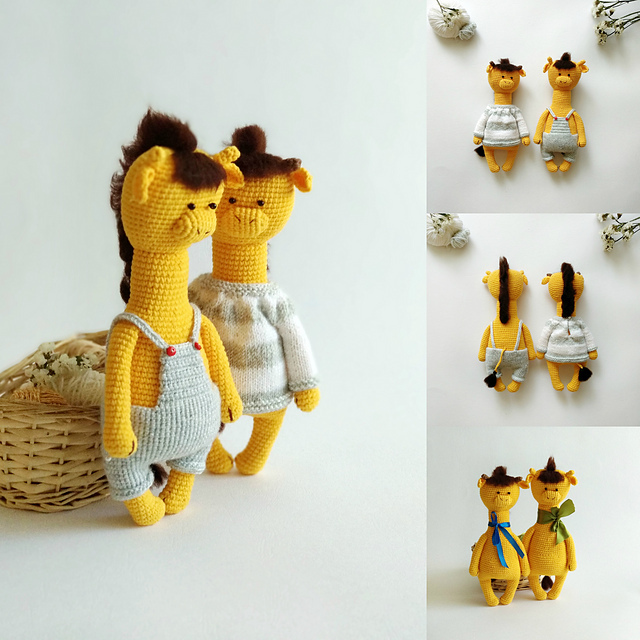 I couldn’t resist this cute pair of Gingerbread boy and girl, lovely details and pretty outfits, they’ll make fabulous gifts or a decoration you’ll want to use every year. 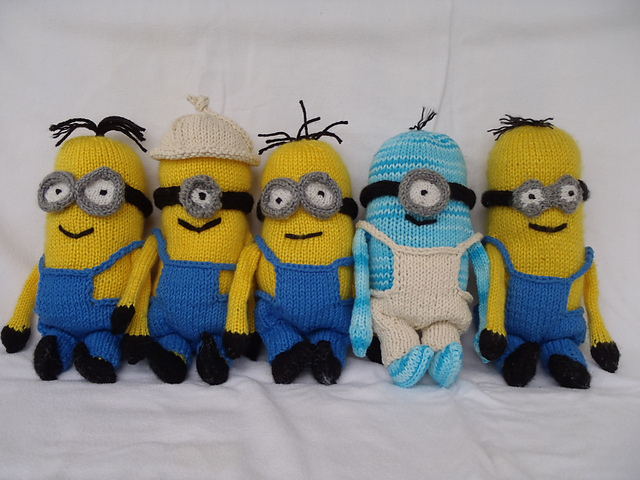 And finally, for this selection, I had to include some Minions, they’re just so cute!